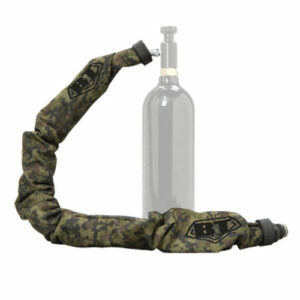 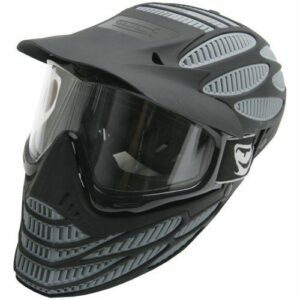 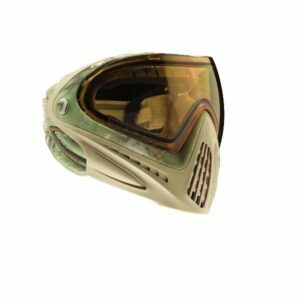 The Helix Thermal Lens Paintball Goggle is an awesome anti fog paintball goggle! 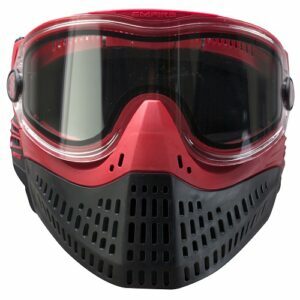 Fog be gone! 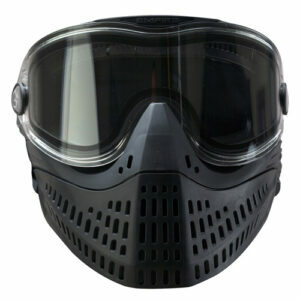 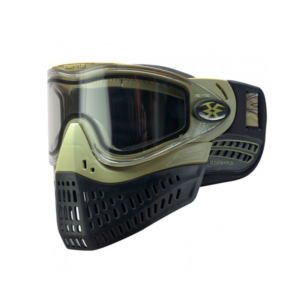 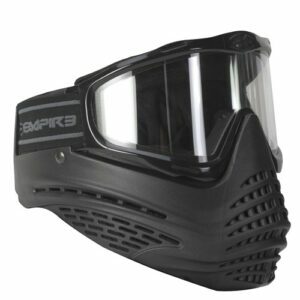 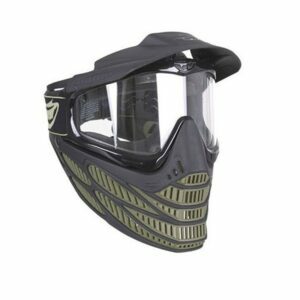 The Empire Helix Thermal Lens Paintball Goggle is a great choice for a paintballer on a budget. 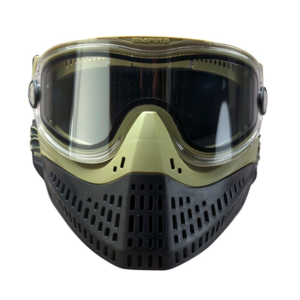 The dual pane thermal lens is the ultimate in fog prevention. 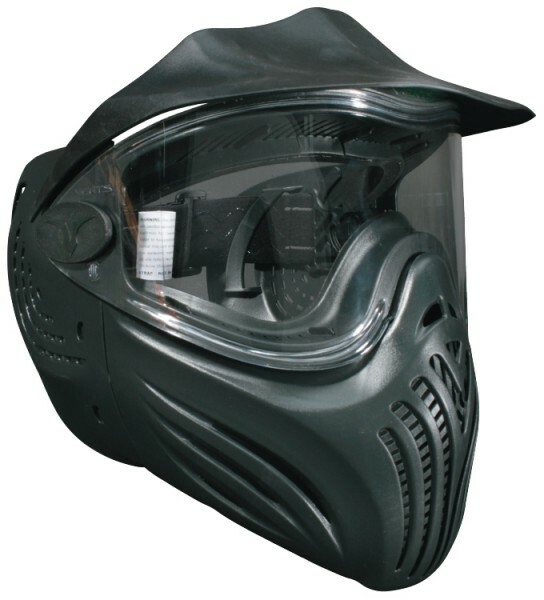 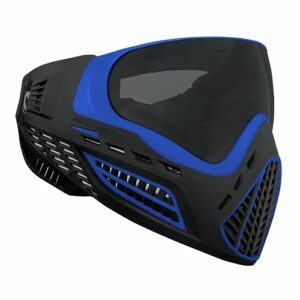 The Helix has a hard molded face shield that’s like armor plating for your face. 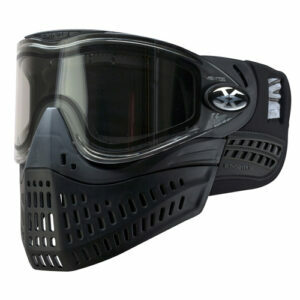 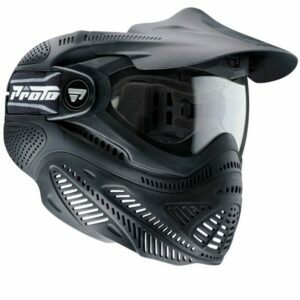 Dual density foam around the goggle frame makes the Helix comfortable to wear. 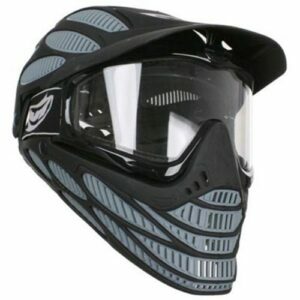 The Browser(Visor and Brow Shield) will keep the sun out of your eyes and the rain off your lens while also protecting your vulnerable forehead.